The Master of Mankind. The most requested book we've ever had. So much so that we are forced to make an exception to our usual one-year spoiler free period. In Episode 56 we begin our summer Tales of Heresy series by discussing ADB's master work about the War in the Webway. In Painting Black ... And Other Colours Myles talks about that most essential tool in the hobbyists belt, the humble brush. We then close out with the Vox-Box and Two-Week Hobby Challenge. The End of Empires!!! 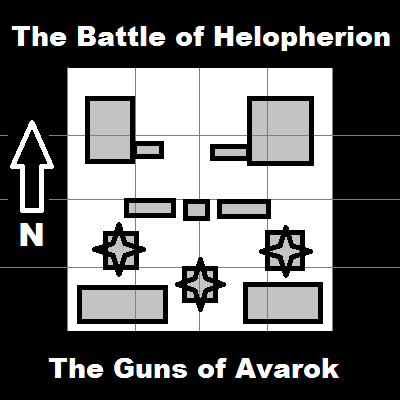 At the Battle of the Thadrik River, the Merchant Households' offensive against the Volgan Cossacks and Iron Warriors was blunted and the war for Helopherion settled into a stalemate. In an attempt to regain the advantage, Helena Gauntë demanded reinforcements, and now, finally, the relief fleet has arrived. In this long-delayed installment of the Battle of Helopherion, the Iron Warriors and Volgans raid a orbital defence battery emplacement that has sprung into life and begun firing at the IVth Legion fleet. After this Zone Mortalis (-ish) battle, the stage is set for an epic engagement in the void using the Battlefleet Gothic rules. 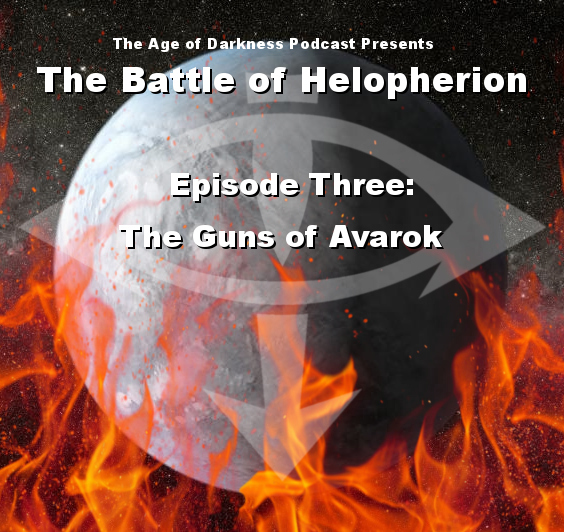 In Episode 55, we delve into some old lore about the final fight between the Emperor and Horus, seeing how it has changed over time. In Painting Black ... and Other Colours Myles discusses how to get that PERFECT purple colour, while in Tales of Heresy we analyse Brotherhood of the Storm by Chris Wraight. Laugh while you kill!! !